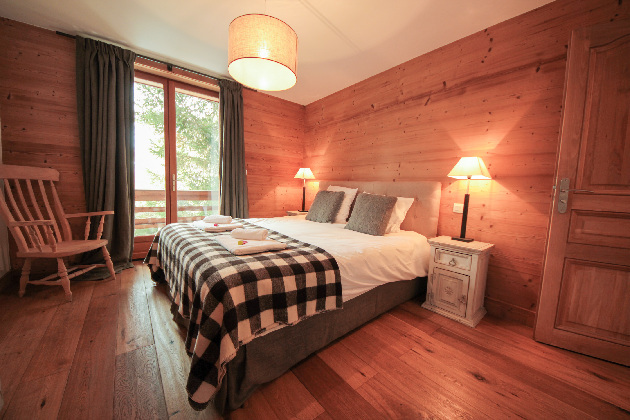 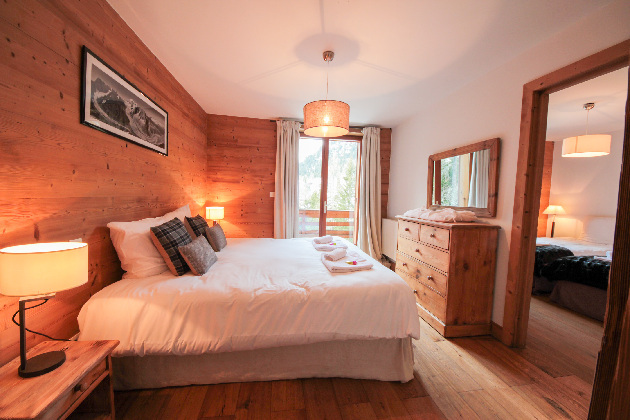 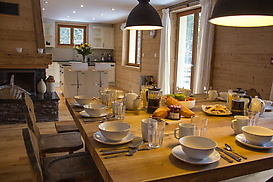 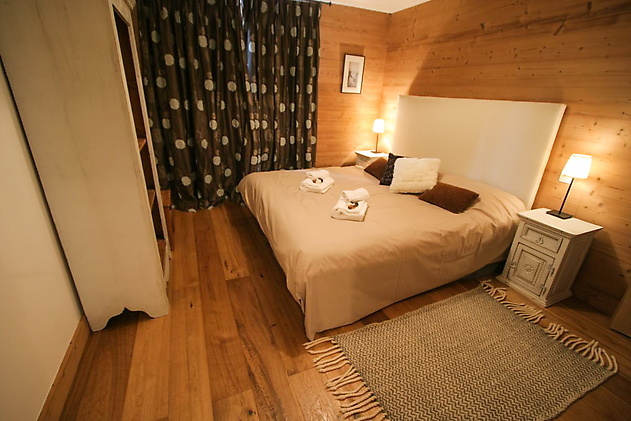 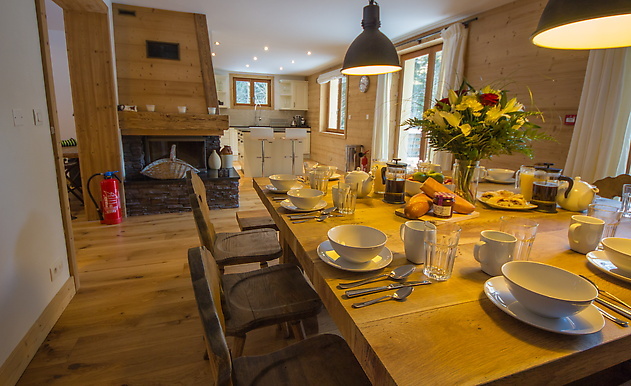 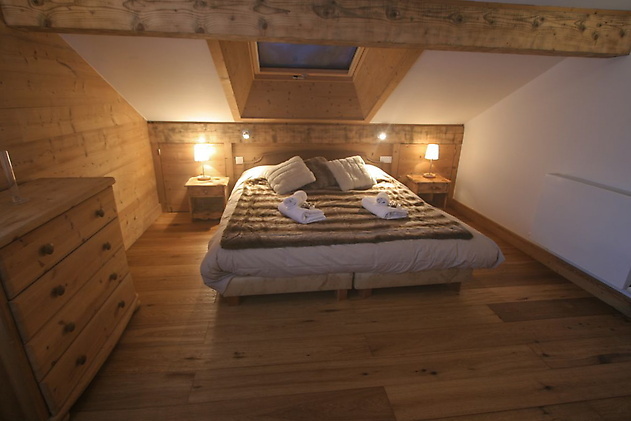 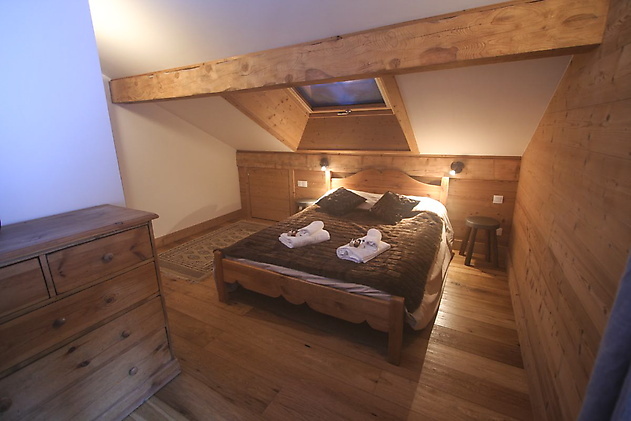 Chalet Loki is a beautiful property tucked away in the woods just outside of Argentière. Just five minutes away from Grands Montets and Le Tour by car, the chalet offers great accommodation minutes away from the action. 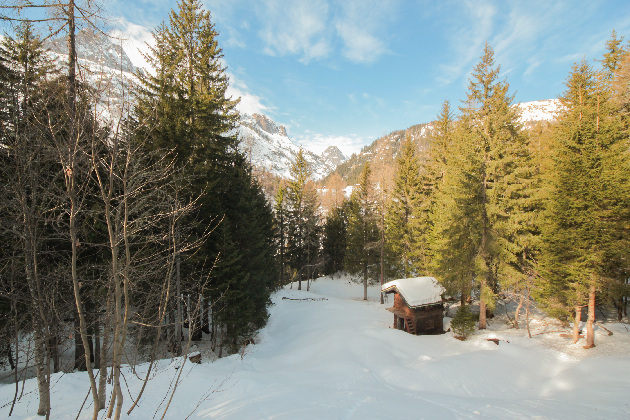 In the winter this property offers you a true winter wonderland experience. 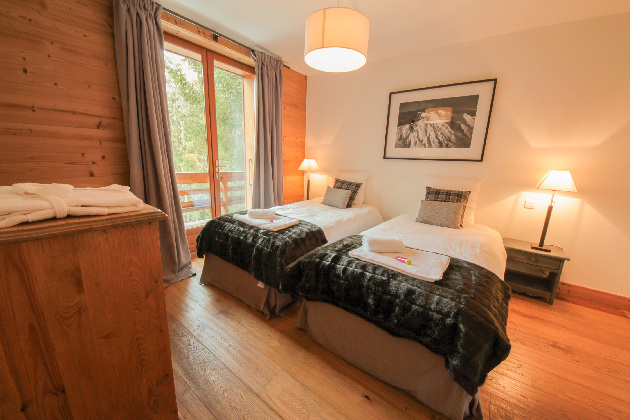 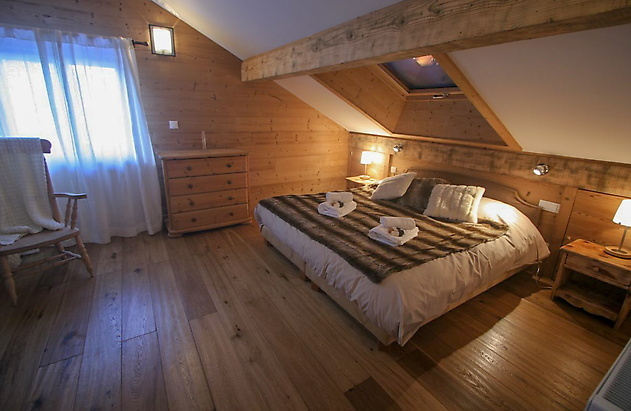 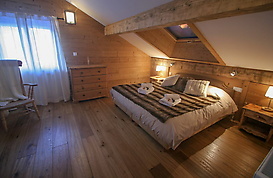 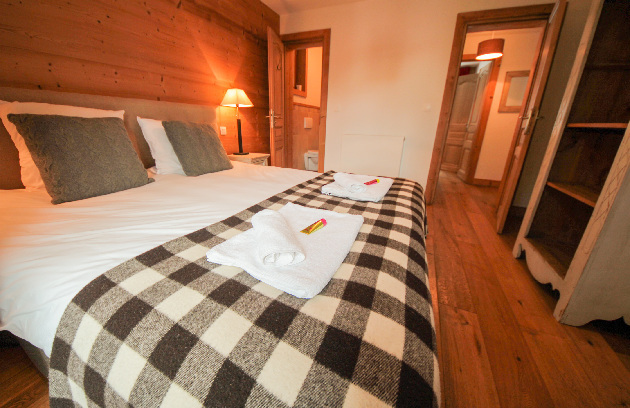 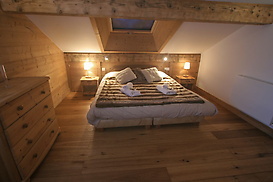 The chalet was renovated to a 5 star standard in 2013, and has six bedrooms and five bathrooms. 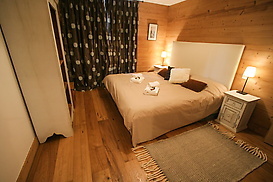 The lower floor has a large basement which has been laid out as a TV and games room. 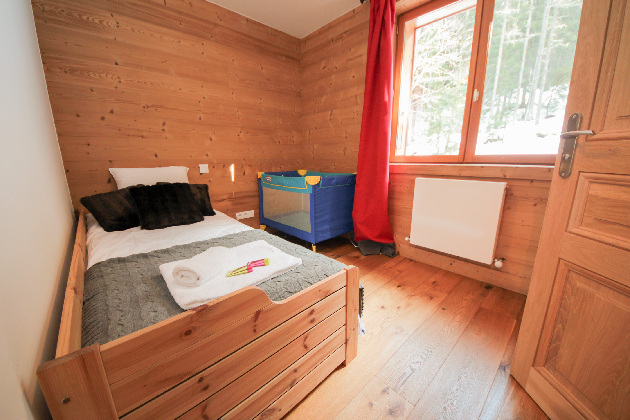 Providing a great space to chill out or for somewhere for the children to hang out – young and old alike. 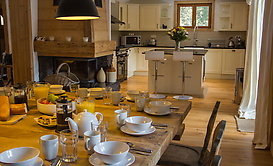 The main living space has an open plan kitchen and dining room, with open wood fire. 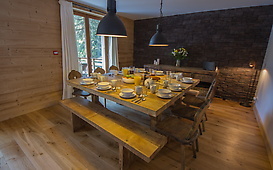 This room opens out onto the large deck that catches the afternoon sunshine which has a wood fired hot tub as well. The lounge has comfortable sofas offering you the perfect place to kick back and relax. The chalet sits in over an acre of private grounds which allows for a great deal of fun either in the snow or the sun. 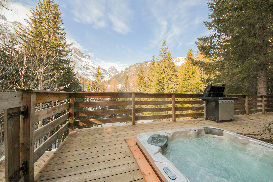 A modern 8 person jacuzzi is perfect for soaking away the efforts of a day on the hill. 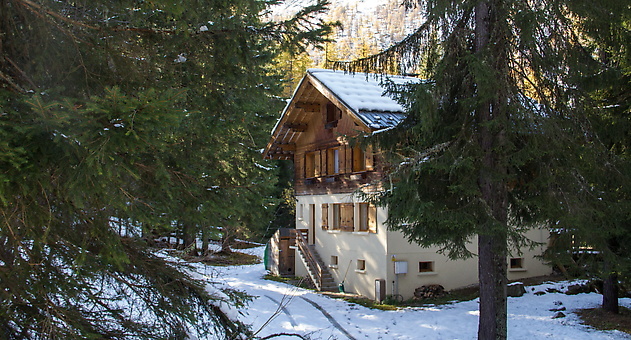 A car is advised as the chalet is not on the bus route, though 4×4 is not needed as the driveway is flat and the chalet only 30m from the road. Click for Prices and Availability for Chalet Loki now. 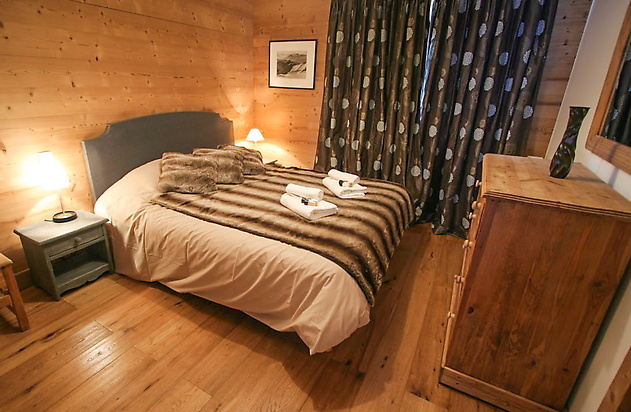 Chalet Loki is a large, luxurious property spread over four floors. 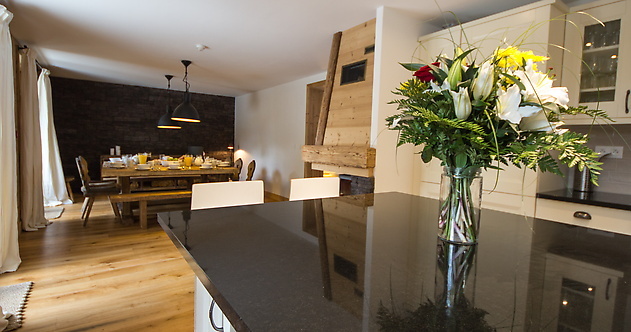 A large home cinema room and separate games room with billiard table. 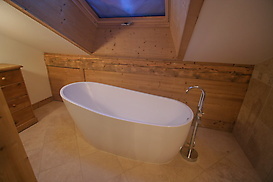 A utility room containing a washing machine and tumble drier. An area for storing boots and skis. 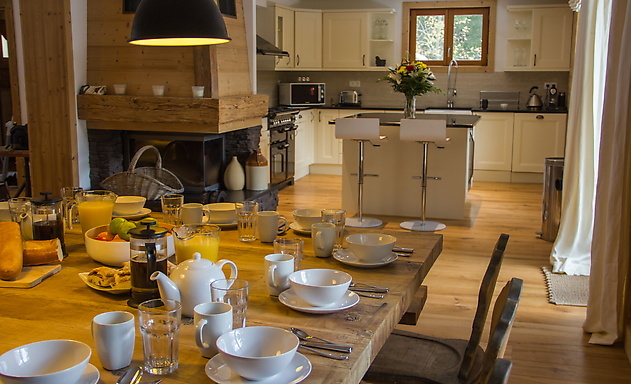 A large open plan kitchen and dining room with wood-burning stove, opening out onto a large outside decking area that catches the afternoon sunshine. 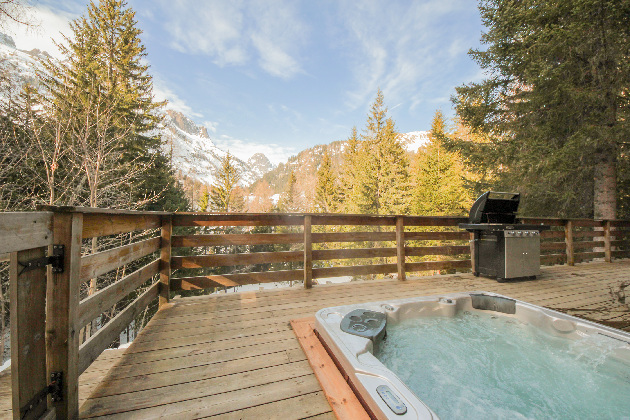 The decking has a space heater and wood-fired hot tub for you to soak away the hours. 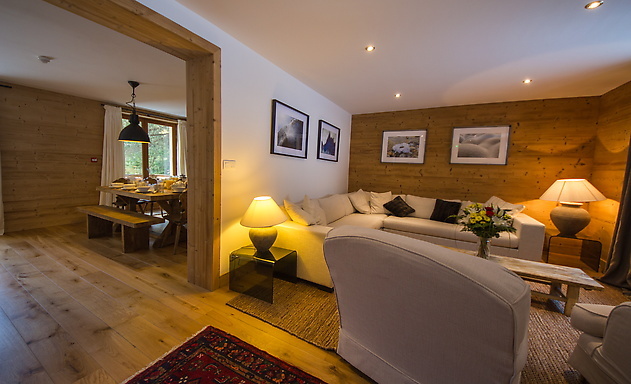 A large separate lounge has big, comfortable sofas to kick back and relax on. 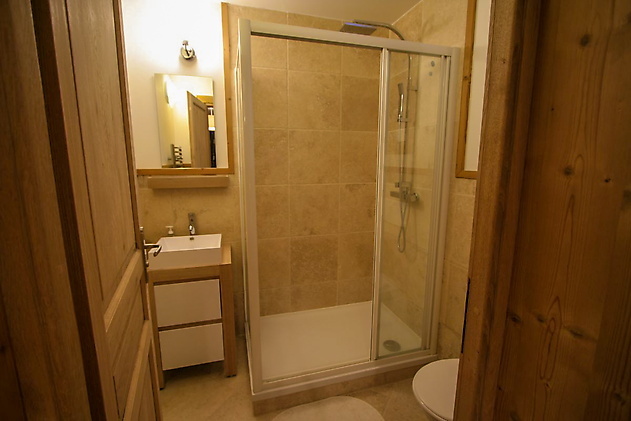 There is also a convenient toilet / washroom. 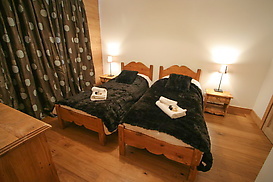 2 x ensuite double bedrooms. 1 x twin room with separate bathroom, with bath and shower. 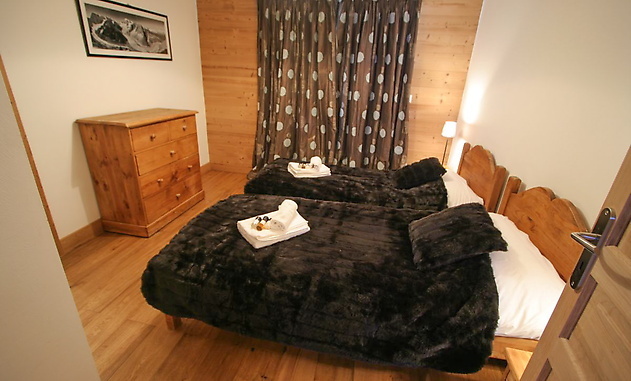 1 x ensuite twin room. 2 x ensuite double bedrooms with baths and showers. 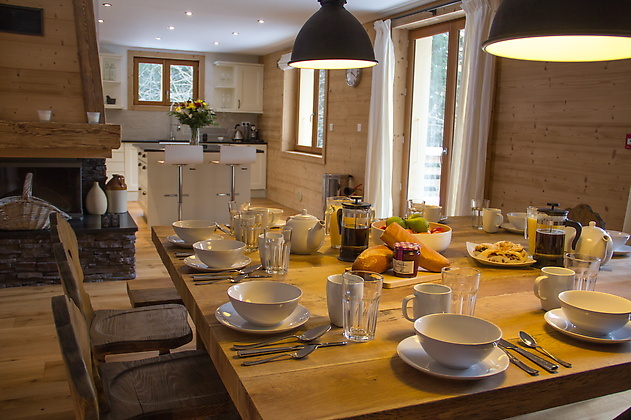 Chalet Loki is a beautiful property tucked away in the woods just outside of Argentière. 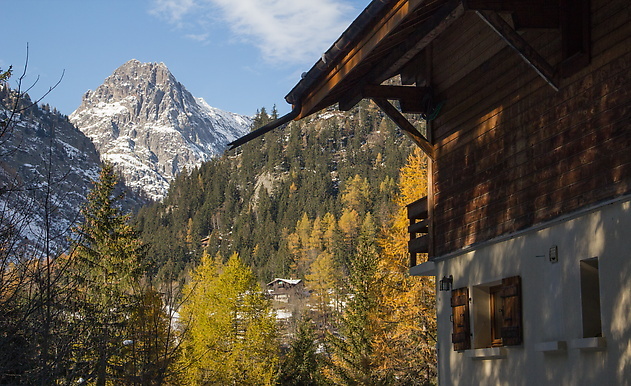 Just five minutes away from Grands Montets and Le Tour by car, the chalet offers great accommodation minutes away from the action! In the winter this property offers you a true winter wonderland experience!